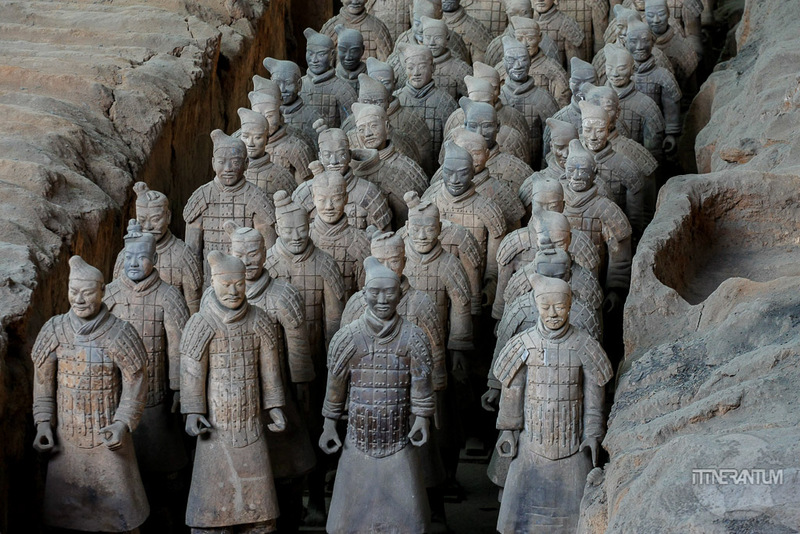 Because of their exceptional technical and artistic qualities, the terracotta warriors and horses and the funerary carts in bronze are major works in the history of Chinese sculpture prior to the reign of the Han dynasty. You can read more about the Terracotta Army here. 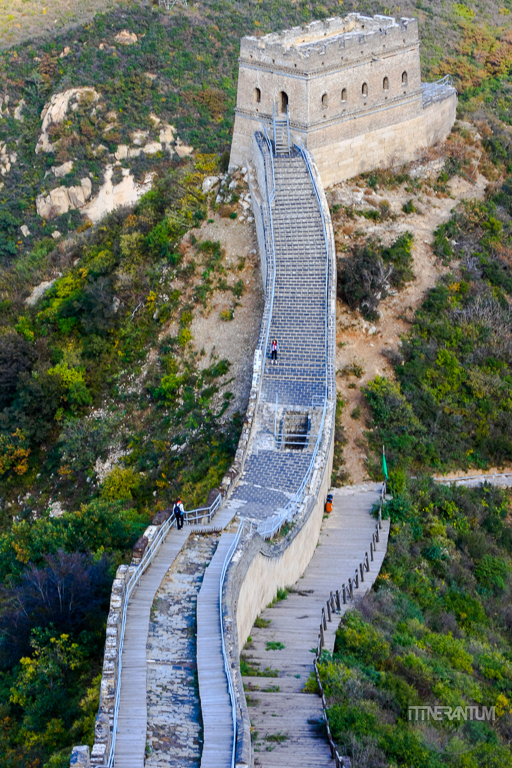 The Great Wall was continuously built from the 3rd century BC to the 17th century AD on the northern border of the country as the great military defence project of successive Chinese Empires, with a total length of more than 20,000 kilometers. You can read more about how you can visit the Wall, here. 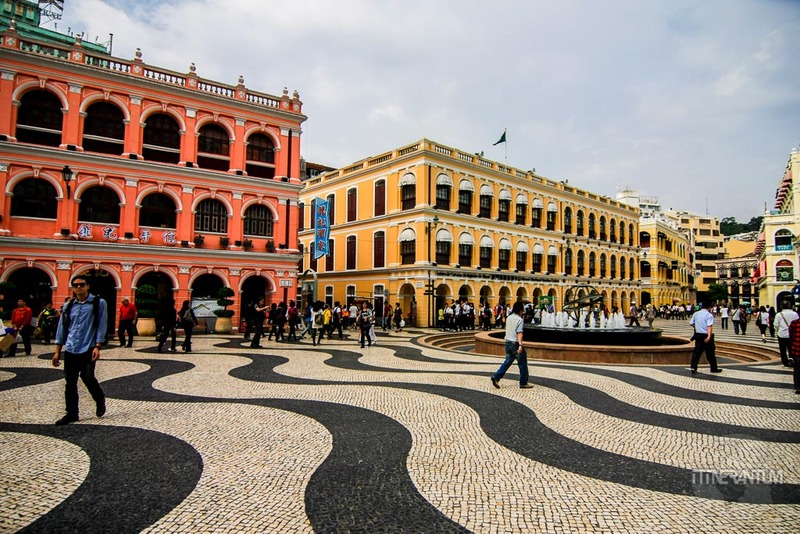 With its historic streets, residential, religious and public Portuguese and Chinese buildings, the Historic Center of Macao provides a unique testimony to the meeting of aesthetic, cultural, religious, architectural and technological influences from East and West. Seat of supreme power for over five centuries (1416-1911), the Forbidden City in Beijing, with its landscaped gardens and many buildings (whose nearly 10,000 rooms contain furniture and works of art), constitutes a priceless testimony to Chinese civilization during the Ming and Qing dynasties. You can read more about the Forbidden City in the post about Beijing.